Technological development often takes us in directions we wouldn’t expect, and it’s no more surprising anywhere than in the unexpected correlation between Bitcoin and the manufacture of automobiles. 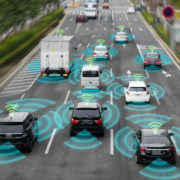 Blockchain technology, the underlying technology that runs the crypto-currency Bitcoin, is about to revolutionize the automobile industry; namely the autonomous vehicle arm of the auto industry. The technology and innovation in the vehicle manufacturing industry is changing as each day passes by. 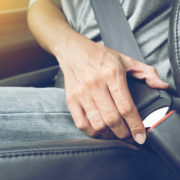 The invention of the autonomous car has left the automotive industry in a shaky state as manufacturers try to catch up. 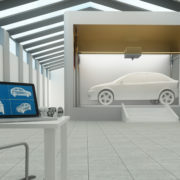 Automotive manufacturers and their components suppliers are working tirelessly to catch up with these recent innovations that define the cars of the future. 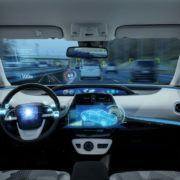 This technology features cars that are driverless, semi-autonomous or human-operated. The introduction of these vehicles brings a shift in the interaction between humans and machines. 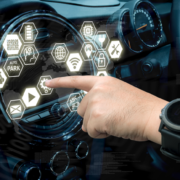 The automotive industry has taken into account that humans prefer having conversational and relational interactions with devices; this has been proven with the popularity of chatbots. Virtual assistants such as Alexa and Siri are also very common apps being utilized by consumers today.